Ebola scams spread faster than actual disease in panic-striken U.S.
Cybercrooks use popular stories in the news to deceive people into giving up confidential information. The dreaded disease Ebola that is spreading rapidly throughout West Africa made landfall in the US recently, and since then many news agencies have sensationalized the “outbreak” with constant coverage. Panic has grown as politicians raise the public’s fears and medical experts are confusing people with contradictory information. These things all combine to create the perfect atmosphere for scammers. It’s quite common for cybercrooks to use social engineering techniques to fool people during a big news event, and we have seen an increase in phishing attempts. The United States Computer Emergency Readiness Team (US-CERT) issued an alert today to remind users to protect against email scams and cyber campaigns using the Ebola virus disease as a theme. 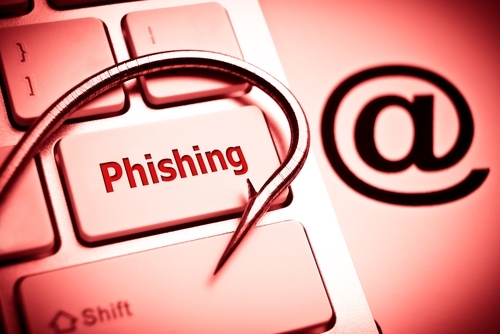 “Phishing emails may contain links that direct users to websites which collect personal information such as login credentials, or contain malicious attachments that can infect a system, “ says the advisory. Refer to the Using Caution with Email Attachments Cyber Security Tip for information on safely handling email attachments. Refer to the Avoiding Social Engineering and Phishing Attacks Cyber Security Tip for information on social engineering attacks.